Be the hero behind the badge. Familiarity with personal computers and Windows-based applications; proficient at using a keyboard; ability to perform multiple tasks while simultaneously using a computer. Successfully complete all stages of the selection process. Scroll down for more information. 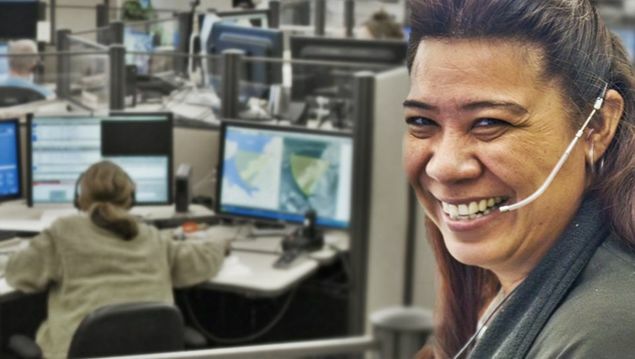 BECOME A POLICE RADIO DISPATCHER!